I'm missing an item from my inventory. Who can I contact? Please email theshow@playstation.sony.com with your PSN ID and a detailed description of your missing item(s). I think my account was hacked. What can I do? 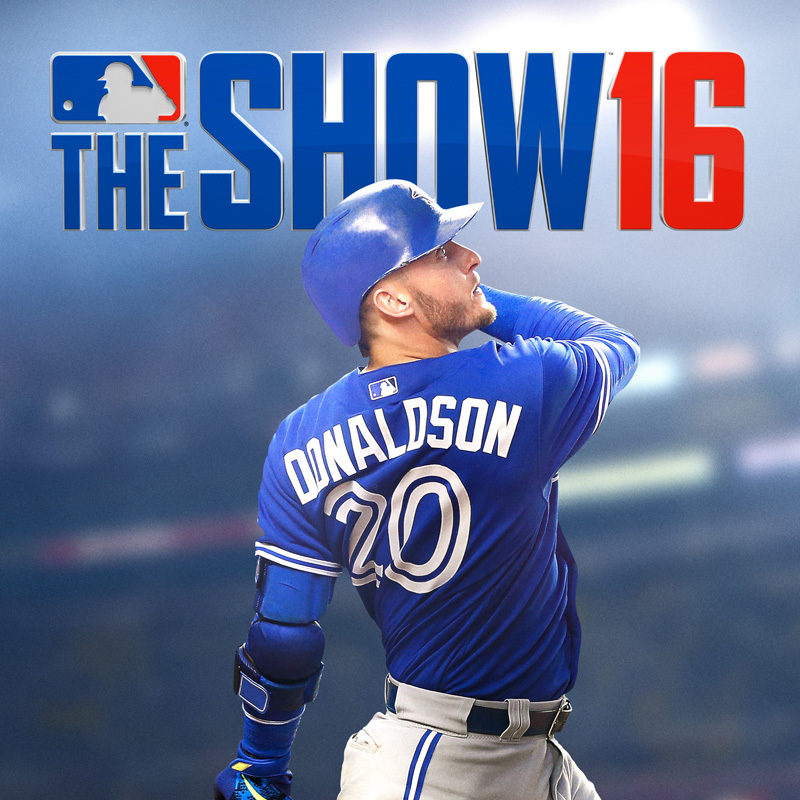 Email SDS Support at theshow@playstation.sony.com with all the information you may have. Please be as specific as possible. Note: We cannot guarantee the return of any cards or stubs that were lost. What is account 2-Step Verification? My account was suspended. Who can I contact to find out why? If you have questions about your account suspension, please email theshow@playstation.sony.com and provide the information you feel is necessary. Can I purchase Stubs from other places that aren't the PlayStation store? Purchasing any in-game currency (stubs) from entities outside of the PlayStation store may risk your account being permanently suspended. Please familiarize yourself with the PlayStation Terms of Service here for more clarification. Will changing my PSN username affect my progress in MLB The Show 19? How do I redeem my pre-order items? If you pre-ordered a digital version from the PlayStation store: you will not need to enter a voucher code. Everything should be good to go when you enter the game. If you pre-ordered a physical copy from a retailer: your pre-order code can be found on your receipt. Your special edition code can be found inside the game case. When do the servers go live? The servers go live at 9:00 PM PT on March 25th / 12:00 AM EST on March 26th. For international users: 12:00AM on the 27th. Is there early access for those who pre-order? How can I report a cheater? If you suspect someone is cheating, please email theshow@playstation.sony.com with as much information as possible. Will I be able to see the special edition Diamond Flashback stats before I pick which one I want? Are the special edition Diamond Flashbacks sellable? 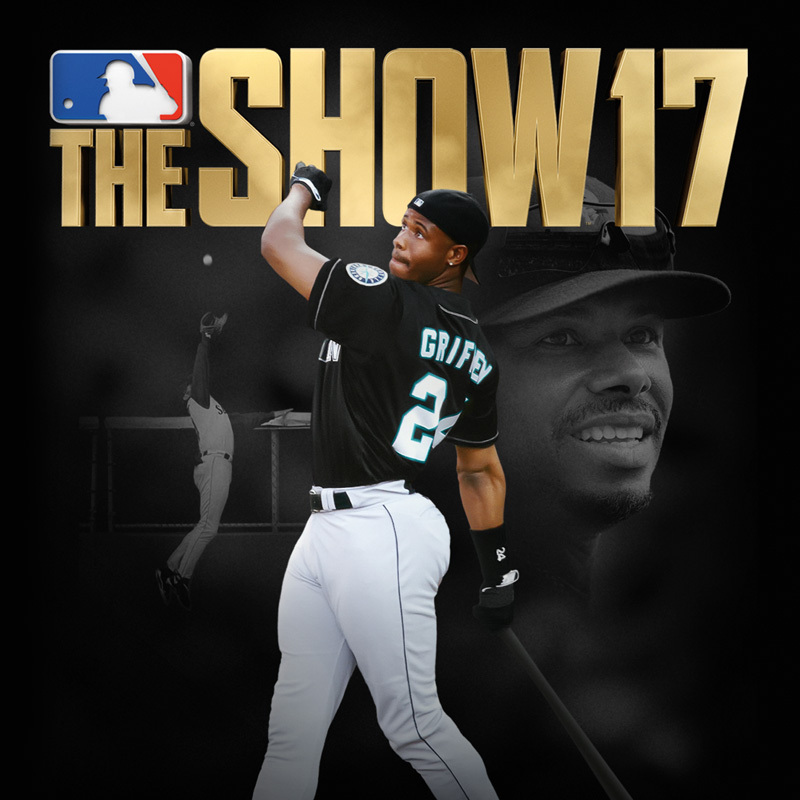 Are Immortals in The Show 19? Souvenirs? Ticket Counter? No, no, and no. More info from the Developer Moments stream here. How often do Roster Updates happen? Transactions will update weekly. Attribute changes will happen every other week. 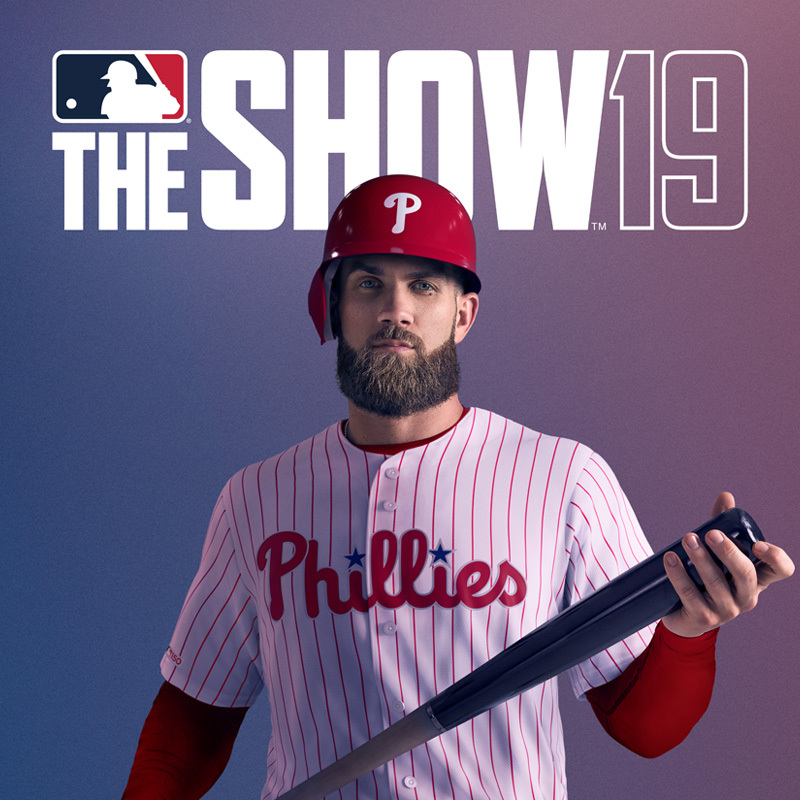 Where can I find the Manual for MLB The Show 19? I'm missing my Alpha Participation reward. 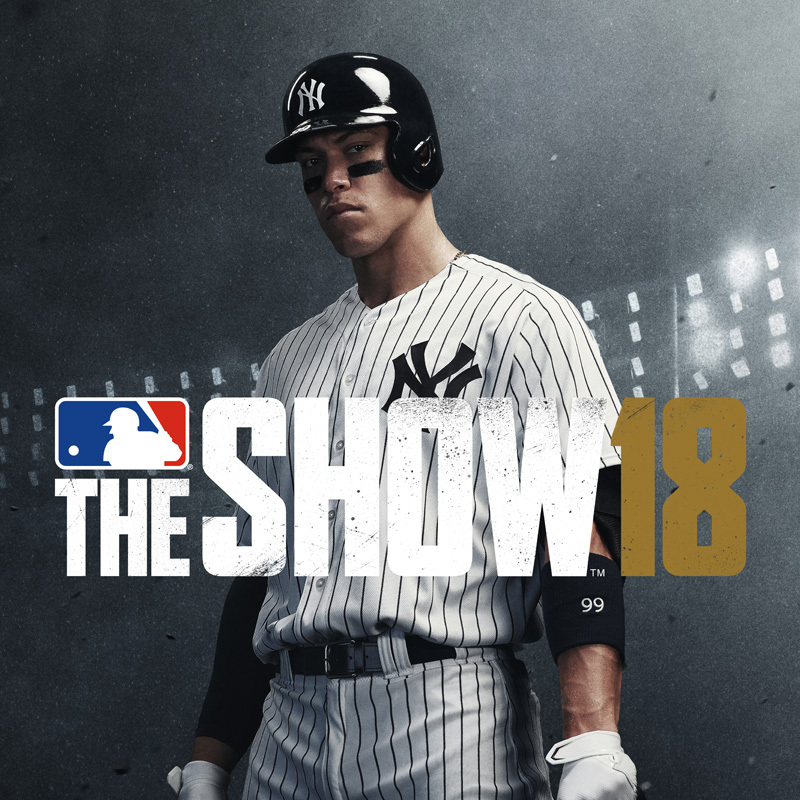 For all of you that participated in our MLB The Show 19 Closed Alpha program, you have earned and will receive your Alpha Thank You Pack. Unfortunately, there will be a delay in delivering the pack and won’t happen right at launch, but I assure you we are working diligently to prepare its distribution. I'm missing my special edition avatars and Gone Yard Digital Hat. We’ve identified a small amount of early users not receiving their Avatars & Digital Cap from Physical MVP and Gone Yard Editions voucher. We’ve fixed the issue moving forward and will be granting the remaining contents to those previously affected. We’ll update on timing of delivery soon.